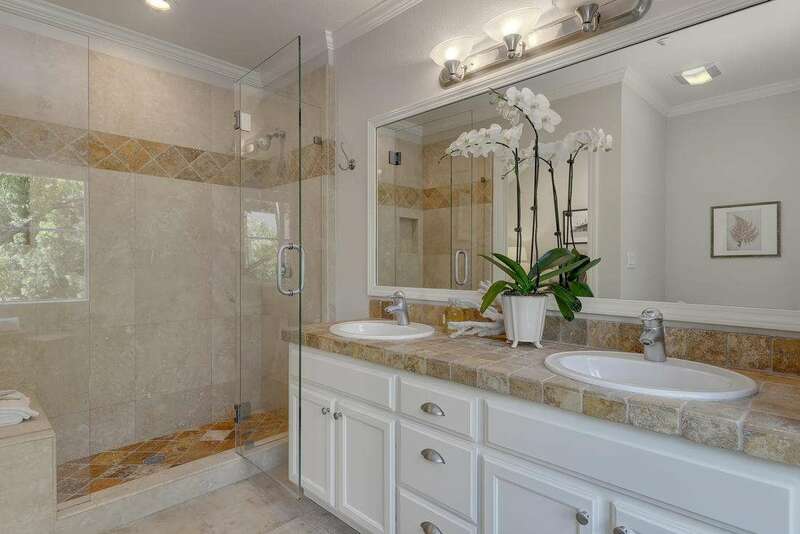 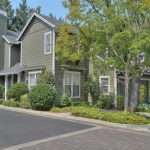 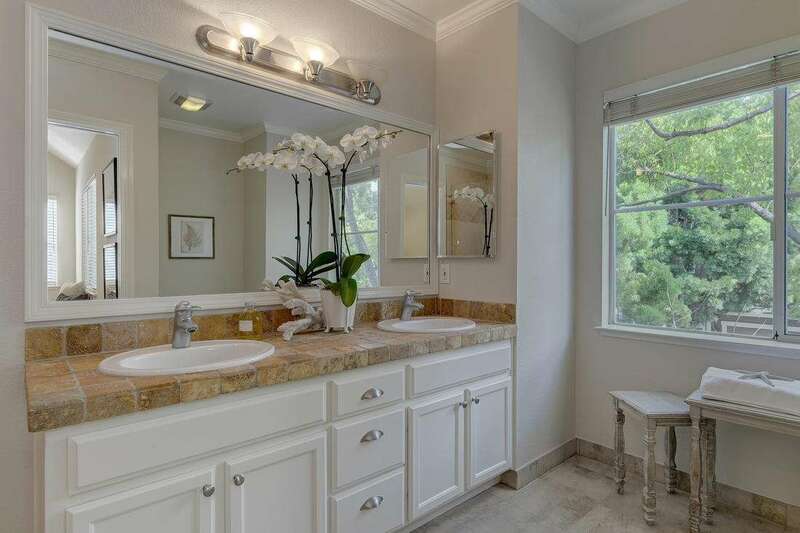 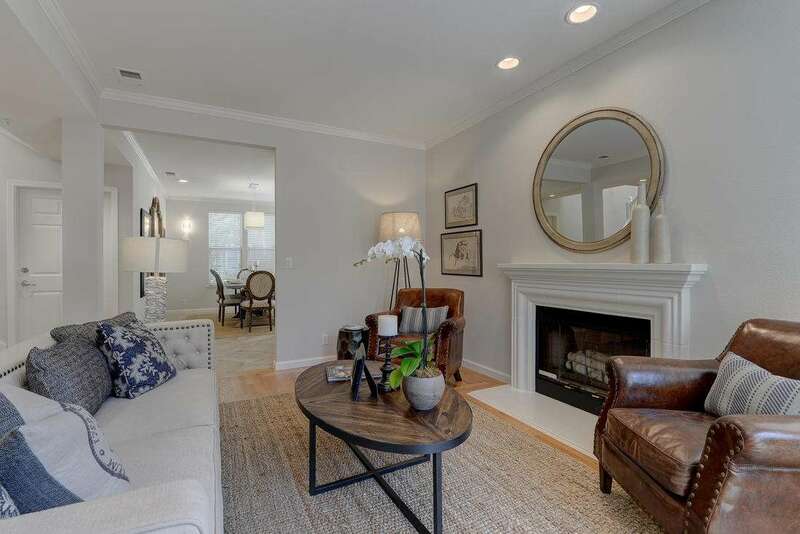 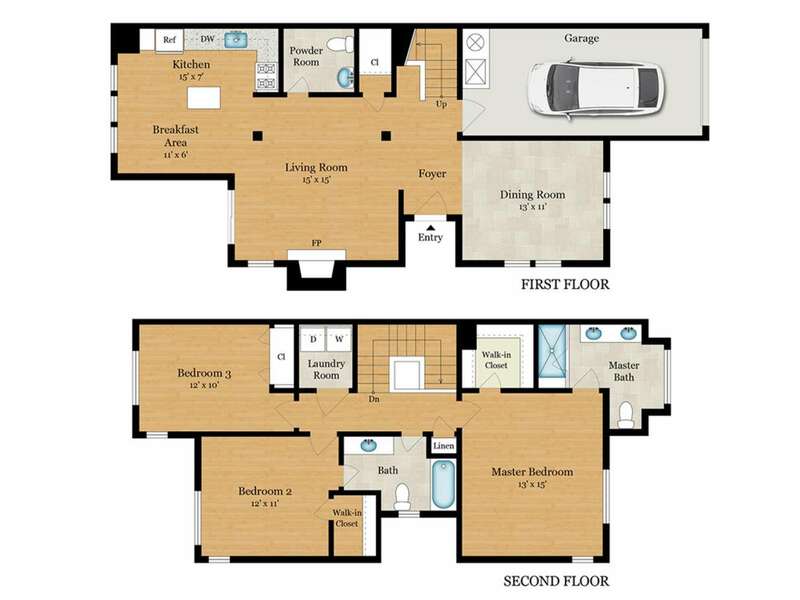 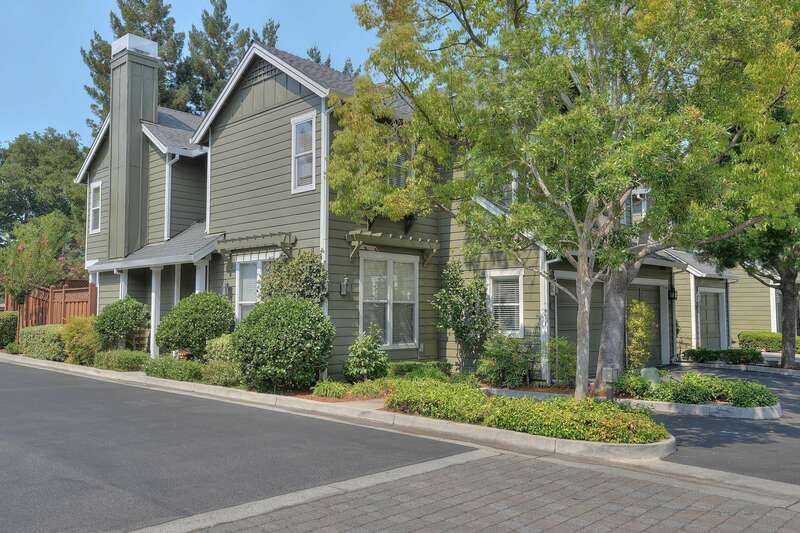 JJ Peninsula Homes represented the buyers of this centrally located turn-key 3 bed, 2.5 bath home. 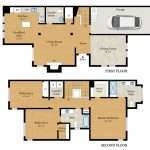 This property offers the utmost in convenience. 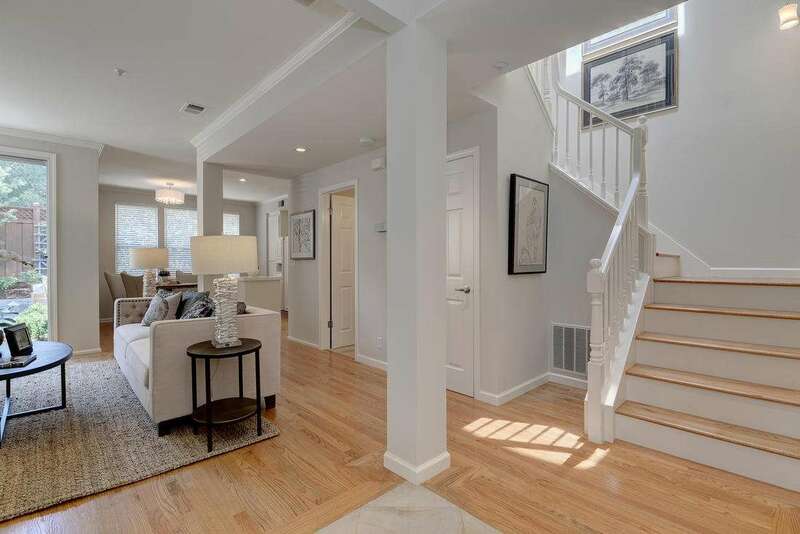 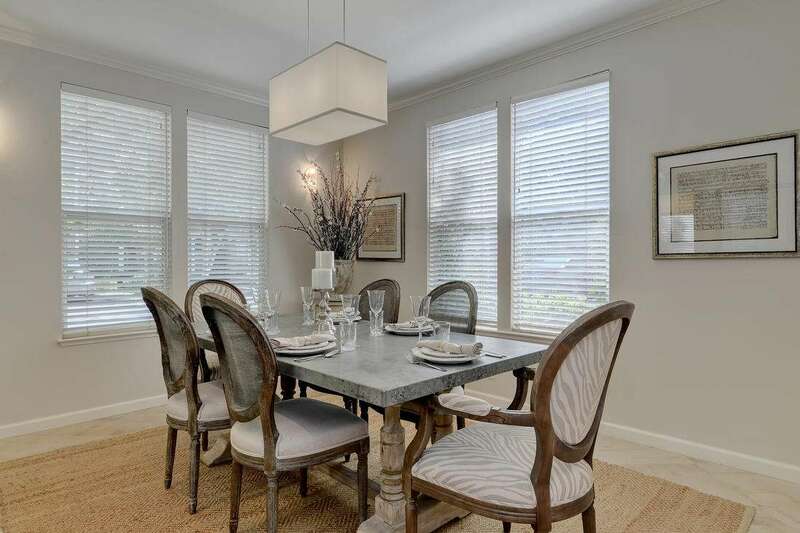 An end unit, this home has great natural light, a freshly painted interior and open floor plan. 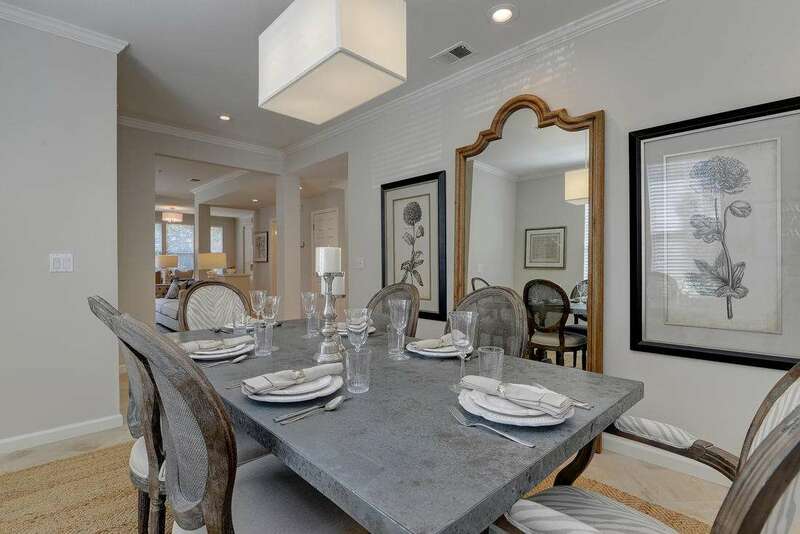 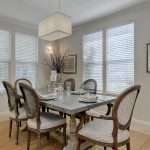 There is a formal dining room and an adjacent living/great room with fireplace. 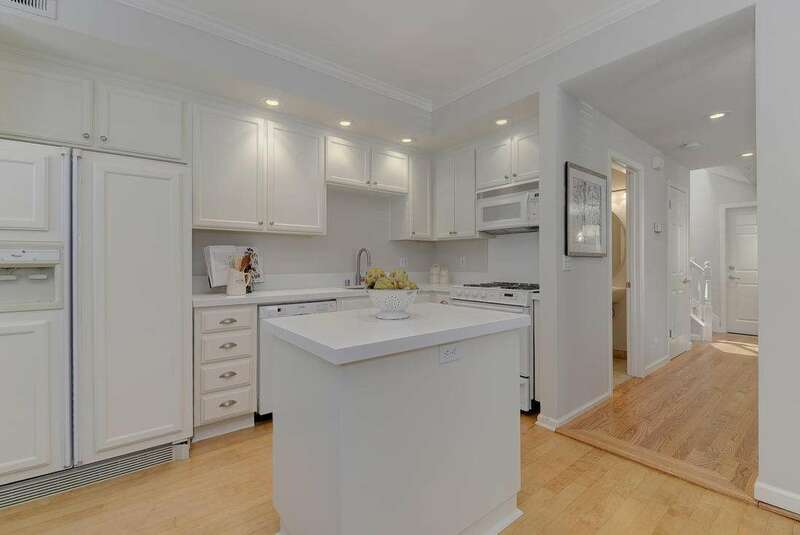 A remodeled, eat-in kitchen features white cabinetry, new Caesarstone countertops and a functional center island. 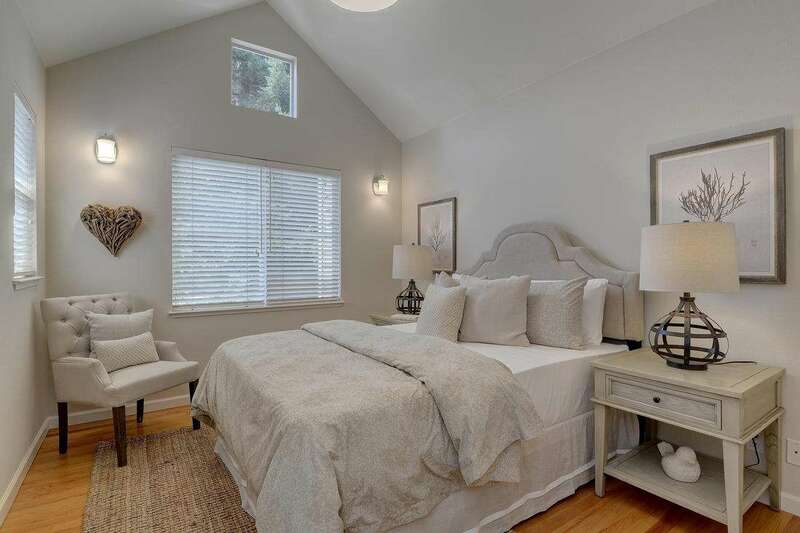 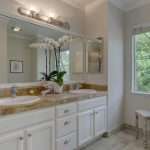 There are three luxurious upstairs bedroom, as well as a master suite with vaulted ceilings, and a lavish bath with dual sink vanity and a large walk-in closet. 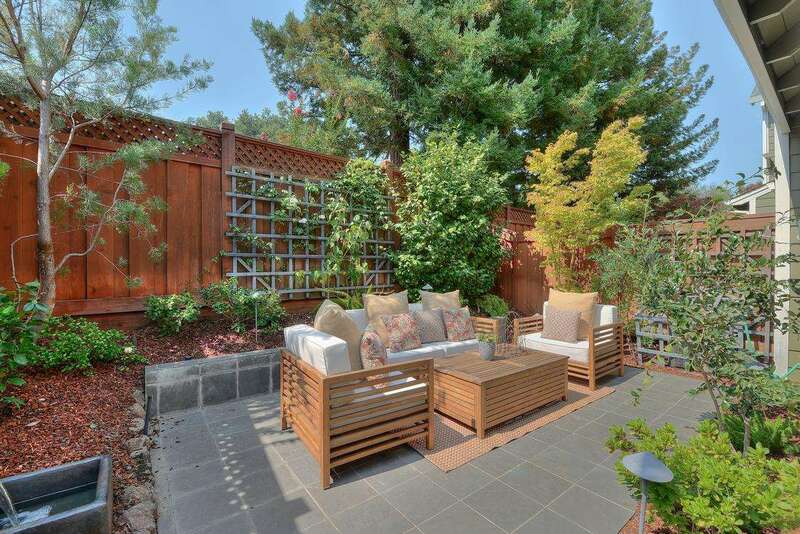 The private backyard is an ideal destination for entertaining & al fresco dining with lush plants, slate patio, landscape lighting and a tranquil fountain. 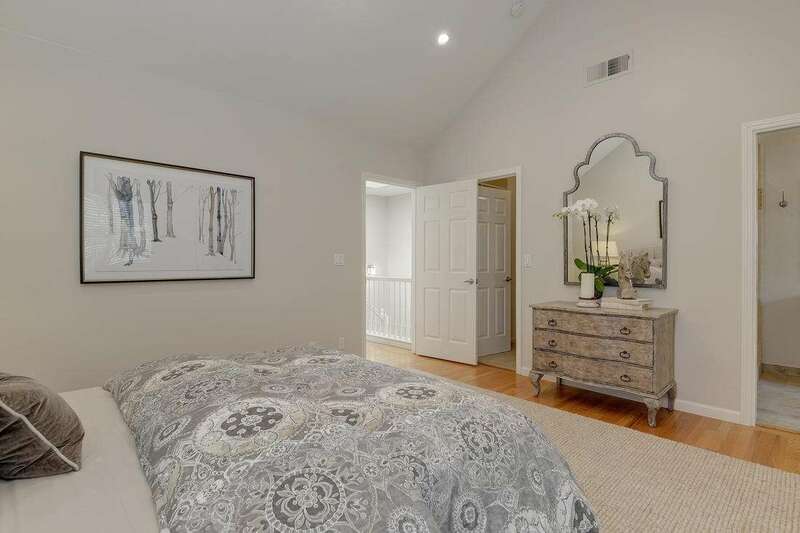 Fine design details and amenities include: hardwood flooring, recessed lighting, crown molding, vaulted ceilings, upstairs laundry room, A/C, and spacious interior attic storage with a pull-down ladder. 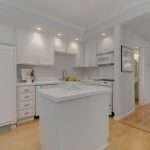 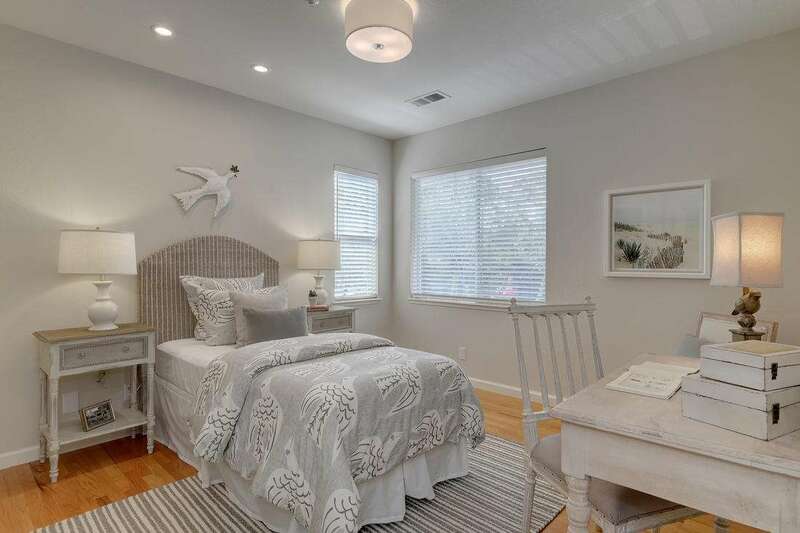 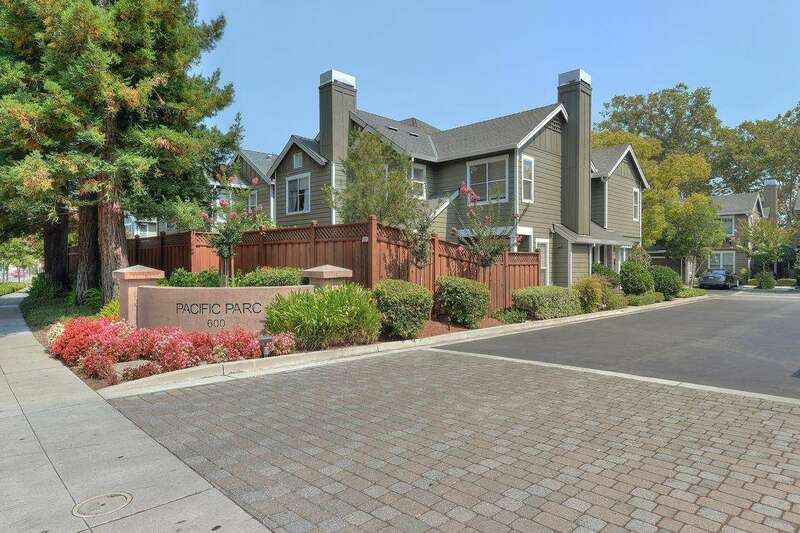 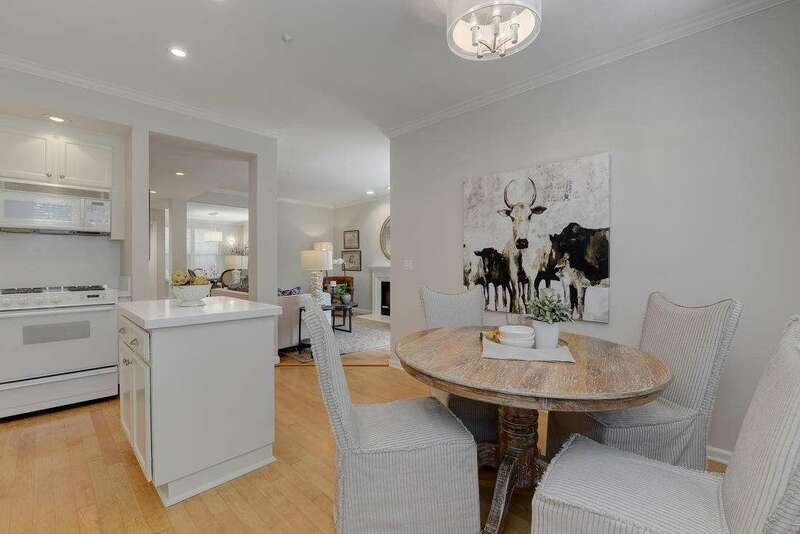 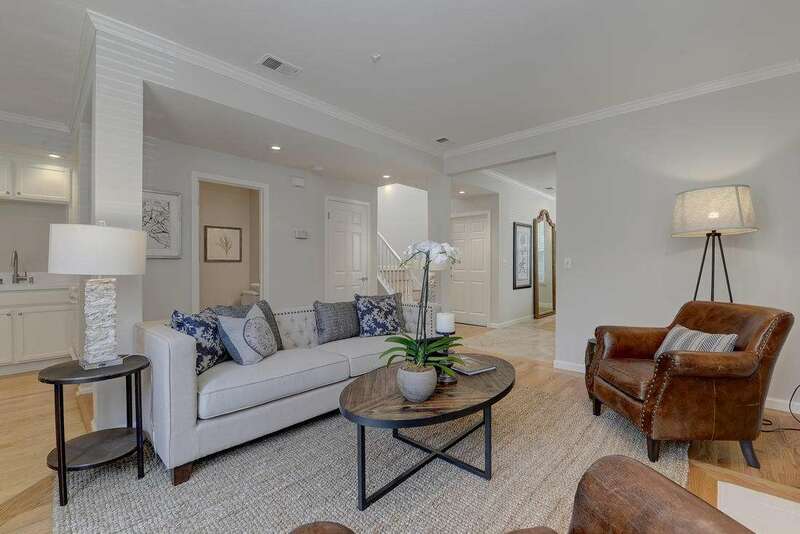 There is an attached garage.This home is situated with the award-winning Menlo Park schools and has direct access to neighboring Willow Oaks Park.